SAN FRANCISCO (KGO) -- Family members of the Fort Funston landslide victim have identified her as Kyra Scarlet. 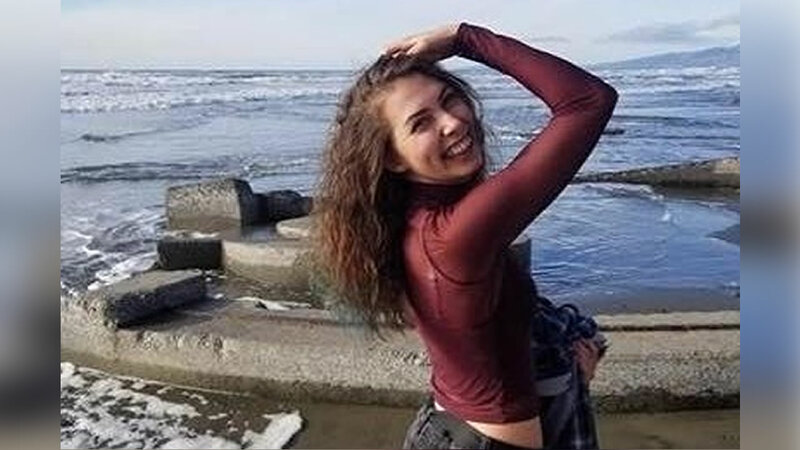 On a GoFundMe page, the family says "On Friday, February 22, 2019 our dear Kyra Sunshine Scarlet was the victim of a freak landslide at San Francisco's Fort Funston beach." Rescue teams shoveled through the sandy debris on the beach for hours the day of the slide. The search for Kyra's body is still ongoing. "The only solace is she was with her friend and dog on a beach with a view of an ocean, which was her happy place," the GoFundMe says. Kyra leaves behind a mom and dad, older brother and sister, and two younger sisters and a nephew, according to the page. Immediate family says they are traveling from Utah to California to be near Fort Funston as the search continues, which is one of the reasons for the GoFundMe page.